This is the second standalone installment in Todd Strasser's Thrillogy and this was my favorite out of all three stories. 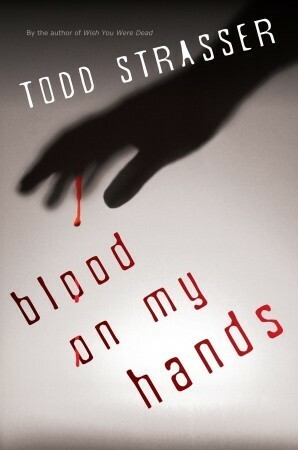 Blood on my Hands is the story of Callie. One night she is at a party and notices that Katherine, a friendenemy of hers is nowhere to be found, so she decides to start looking. What she finds is her lifeless body with a knife sticking out of it. Without thinking she picks up the knife and that's the moment when everyone from the party finds her. Holding a bloody knife over Katherine's dead body. Everyone starts taking pictures and calling her murderer, so she decided to run and hide. But in order to clear her name she knows she has to find the real killer, while staying out of jail. 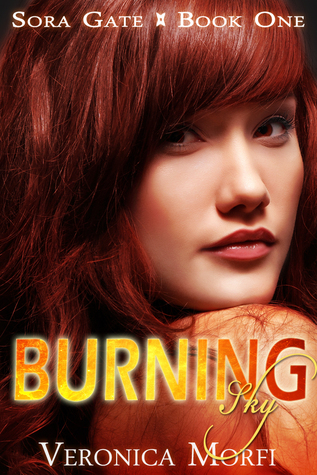 Callie's story was fast paced, without a single boring moment. We get two different storylines, first Callie while she is hiding, trying to figure out the true killer and then what happened in the past and how Callie became friends with Katherine and how the ended up as enemies. This story was brilliant. It kept me on the edge of my seat. Collecting clues as to who was the real killer. Also Callie was a great MC. She was resourceful and even though she was terrified that she would end up in jail she still did everything she could to clear her name and find out the truth. I am glad to say that I had figured out the killer by the middle of this book, however Strasser did a great job surprising me once more. 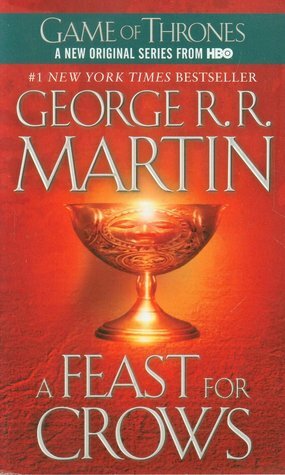 I truly loved everything about this book. Great mystery/thriller. Cindy Pon is the author of Silver Phoenix (Greenwillow, 2009), which was named one of the Top Ten Fantasy and Science Fiction Books for Youth by the American Library Association’s Booklist, and one of 2009′s best Fantasy, Science Fiction and Horror by VOYA. The sequel to Silver Phoenix, titled Fury of the Phoenix, was released in April 2011. 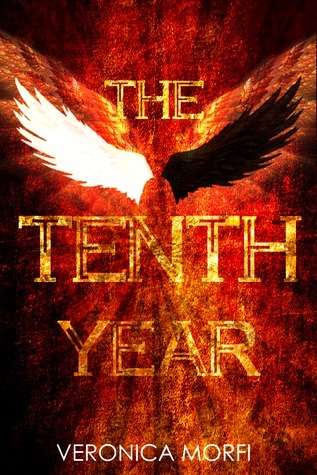 Serpentine, the first title in her next Xia duology, will be published by Month9Books in September 2015. She is the co-founder of Chinese brush painting student of over a decade. Visit her website at www.cindypon.com. We have two new releases from Clean Teen Publishing and Crimson Tree Publishing today. As usual, our readers can save $1 on these novels on release day. Check out our two new titles. Also, don't forget to join our virtual release party for a chance to win some amazing swag and prizes! DON'T YOU WANT TO PARTY WITH US? Join our release party on Facebook here. The party starts at 7pm Easter and lasts until 9pm. We will have our authors on, we will be playing lots of games, and giving away amazing prizes! You do not want to miss this fun party. How often can you party in your pajamas and get lots of free stuff? This richly-imagined universe from an acclaimed fixture of YA storytelling introduces a the young witch Bromwyn, a strong heroine who wields great power. Five years ago, Bromwyn refused a gift from the powerful fairy king. Tonight, on Midsummer, that decision comes back to haunt her. When her best friend Rusty picks the wrong pocket, he and Bromwyn are all that stand between their village and the rampaging fairies who have pushed through the World Door. If they cannot outwit the fairy king and queen before the World Door closes at sunrise, the friends will lose everything--their village, Bromwyn's magic, and Rusty's life.